Uma Thurman | Celebrities lists. Awards Nominated for Oscar. and 14 wins & 31 nominations. Worked like: Actress, Producer, Writer, Soundtrack, Thanks. Last was: 2014 - Kill Bill: Vol. 3. 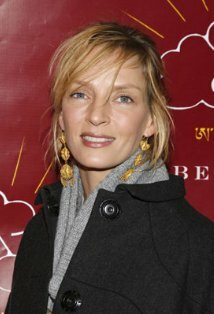 The actress and model, Uma Karuna Thurman was born on April 29, 1970 in Boston, Massachusetts, USA. She has been featured in a number of films. 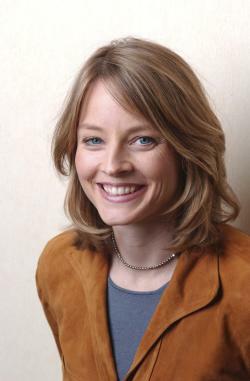 Uma is the daughter of Robert Thurman a professor and Nena Von Sclebrugge who is a model. She grew up Massachusetts but she later moved to New York. 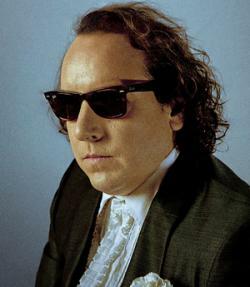 Inher rise to fame came due to her role in Quentin Tarantinos pulp fiction; this led her to being nominated for an academy award, golden globe award and BAFTA award.She has been a star in a number of films like the gattaca, batman and robin and les miserable.The hysterical blindness made her win the golden globe award. 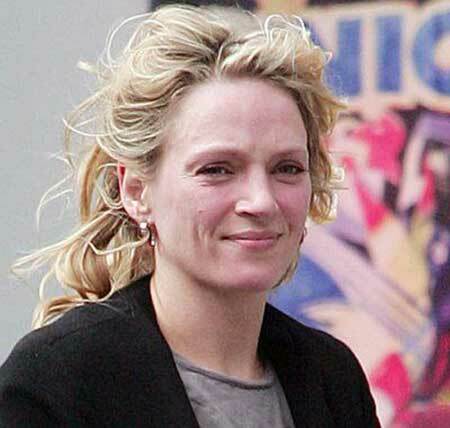 She was married to Gary Oldman in 1990 but later divorced.In 1998, Uma married Etyhan Hawke. They separated having had two children, Levon and Maya Ray. She later gotmarried to with whom they had a daughter, Rosalind Arusha.